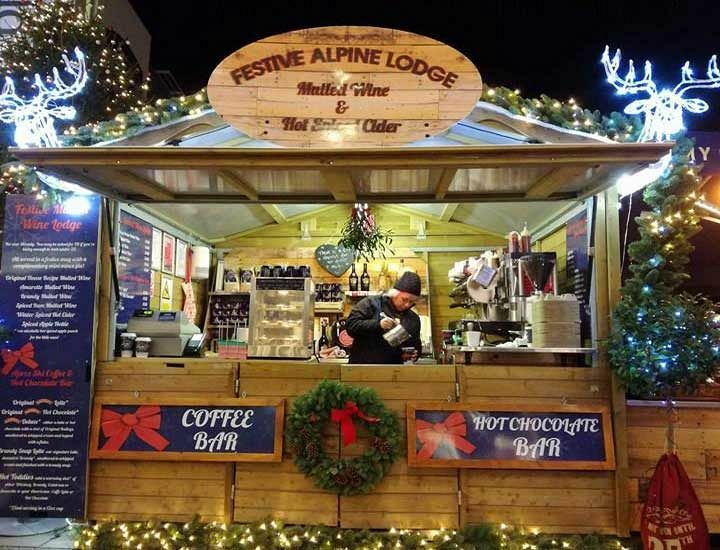 *Terms and condition Unlimited food available from the market stalls between 8pm and 10pm, Additional food vouchers can be purchased for food outside of these times. If you’re looking for an exclusive party with a difference this year, then we’ve got just the package for you and your team at this great hotel venue in the centre of Manchester! This brilliantly festive package accommodates up to 250 guests and includes private hire of the courtyard area and function room for the evening, along with delicious food and some top-quality entertainment. All the action of the evening unravels from 7.00pm, where on arrival, guests are welcomed and directed to the beautiful garden bar in the courtyard, where they’ll be able to start the night the right way, by treating themselves to an ice-cold drink. Make sure you’re feeling hungry, because during the hours of 8pm-10pm, guests will be able to enjoy a variety of unlimited tasty food from the wooden chalets. Should any guests like to eat outside of these hours, then additional food vouchers can be purchased. As the night continues, you’ll be treated to some amazing entertainment from the live band, before dancing your way into the early hours with the DJ, who will be bringing you all the latest chart music and party classics! 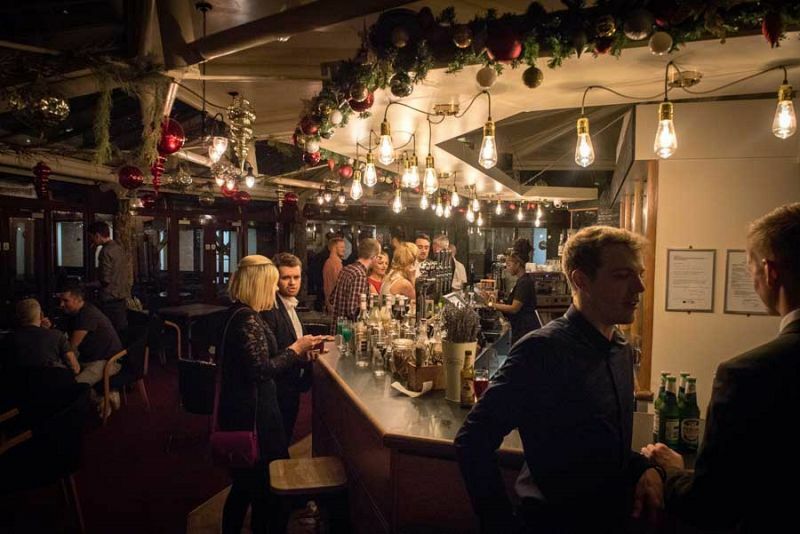 Send an enquiry through today to book your exclusive Christmas party with a difference!